In 2015 the government removed National Curriculum assessment ‘levels’ from primary and secondary schools. 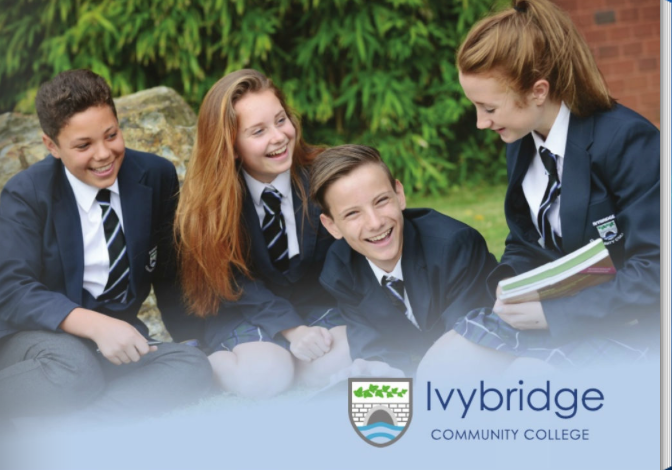 There is no longer a national system of levels, therefore giving Ivybridge Community College the freedom to introduce its own assessment system. Also, from 2017, the government introduced new, tougher GCSEs. These new GCSEs are graded on a scale from 9 -1: Grade 9 being the highest, Grade 1 being the lowest. This is the same for all schools in the country.